Wow, it’s almost the middle of October and I haven’t posted an update. 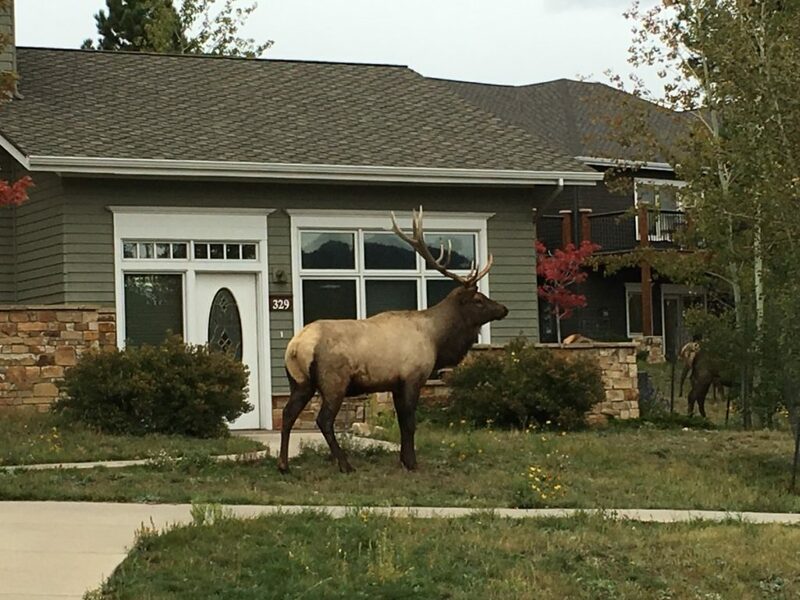 I’m going to blame the fact I was at a writing retreat in Colorado at the end of September. And my book release, yes, that too. The Colorado trip was excellent. Great company, some drinking, good food, good conversation and a big chunk of writing. Apart from the writing retreat, it was a pretty light month – 12,412 words in total. Most of my time was spent revising the third zombie book. It’s now going through a second pass with my editor and should be wrapped up pretty quickly. Now I’m working on what was supposed to be a prequel novella for my next series. However, I’m already 17,000 words in which should be around the halfway point. It’s more like a quarter of the way through the story. I may have to rethink this plan. I’m really enjoying writing it though, it’s got the same sort of geeky humour I sprinkled throughout Unseen Planet which makes it a lot of fun to write (and hopefully read). 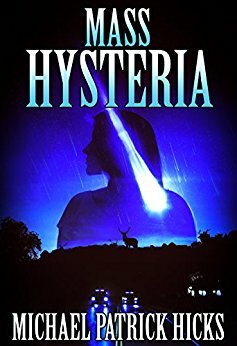 Mass Hysteria by Michael Patrick Hicks is a very dark, very bloody, horror novel that reminded me a lot of the old school Shaun Hutson horror novels. Good stuff but not for the faint of heart. Nokyo Rising is a short but sweet science fiction short story from Eamon Ambrose the excellent Zero Hour. Druid Blood by M.D. Massey was an odd read. It’s a prequel to the Junkyard Druid Urban Fantasy series, but is maybe not the best introduction. It’s an older book and is aimed at a young adult audience rather than the more adult Junkyard Druid books. I haven’t read the main series but this one didn’t work very well for me. the McCool series is still on my TBR list though. And finally, Cosmic Jury Duty by Ernie Howard is another good science fiction short that’s well worth picking up. I was catching up on some podcasts so I didn’t listen to a lot of audiobooks but I wrapped up Proven Guilty by Jim Butcher (excellent) and listened to Mercedes M. Yardley’s Little Dead Red which is even more powerful in audio. The Dark Tower wasn’t as terrible as some people made out, but it was missing any real emotion and I’m not eagerly awaiting a sequel. Assassin’s Creed was a videogame movie and that’s pretty much all you need to know. Me and Earl and the Dying Girl was excellent. As the title suggests it’s maybe not a really positive film and there’s some real gut punching scenes, but it’s in my top ten films for the year. I picked Carrie Pilby up randomly on iTunes as a 99c rental because it looked fun and it was. Not the same impact as Me and Earl, but still pretty good. Underworld : Blood Wars is another predictably over the top instalment but you can’t go wrong with a bit of vampires vs werewolves if you’re in the mood for a popcorn movie. 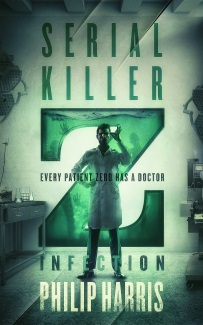 In among all that was the launch of Serial Killer Z. I’ve got three books in the series (plus a prequel for my mailing list) lined up and the launch for this first one was a fairly low key affair. Still, it’s going well and readers seem to enjoy it so far. That’s it for now, have a good (rest of) October.